In Powell, we work hard but play hard too. 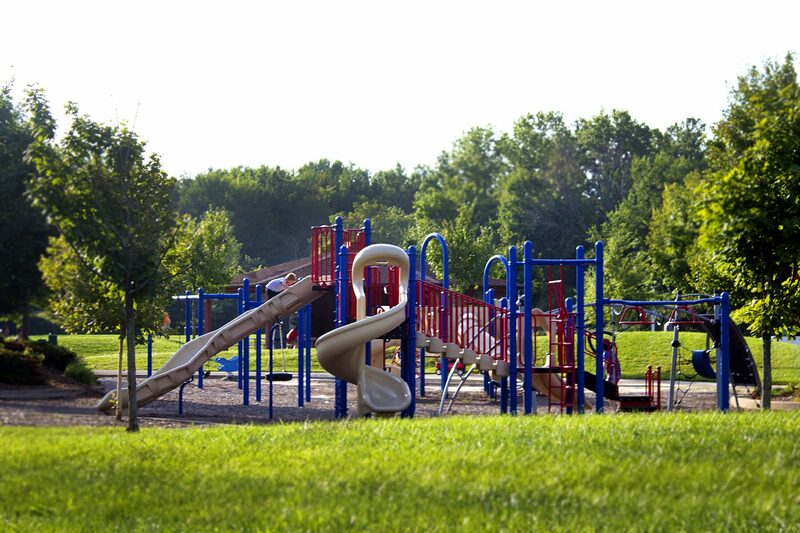 The City of Powell’s Parks & Recreation Department offers the perfect environment for spending time with family, friends, and building lasting memories for our children. So relax, reconnect with your family, and enjoy the fun activities Powell has to offer – right in your own backyard. Powell’s eight award-winning parks offer something for everyone. You can play a game of tennis, basketball, or cheer your child’s baseball team to victory. You can hike the nature trails, fish, or try your hand at horseshoe. Or you can enjoy a picnic lunch beneath the shade of mature trees, in a gazebo or under a spacious park shelter. From our parks you can walk or bike to historic downtown Powell, pick up a book at the local library, take a swim at the Powell pool, or enjoy a refreshing treat at one of our many ice cream shops. With soccer fields, a skate park, playgrounds and trails to connect them all, you can get wherever you need to go in Powell, while always staying close to home. The City of Powell’s Parks & Recreation Guide features more than 200 diverse year-round activities for your whole family. Our comprehensive class selection includes sports, martial arts and exercise classes. We offer creative programs such as arts and crafts, cooking, jewelry making, gardening and more. Our tweens and teens can become certified in babysitting. Our middle school students can prepare for their academic future. There are even classes that can teach you how to train your family dog. So no matter what you’d like to learn or do, you can find a class that covers it in Powell’s Parks & Recreation Guide. We invite you to take a look and register today. Cool off from the heat of the spring and summer at the Splash Pad, located in Village Green Park. The Splash Pad is open 9 a.m.-9 p.m. Memorial Day through Labor Day. While you’re there, visit the solar picnic pavilion, which provides picnic tables and shade while supplying energy to the Municipal Building. The Pavilion cannot be rented out for private events. Before visiting the Splash Pad, check the City’s homepage on the website or Facebook page to see if the Splash Pad is open or closed.